Lukas is a Partner of CEE Attorneys office in Prague. He specialises particularly in M&A, corporate law and private equity. 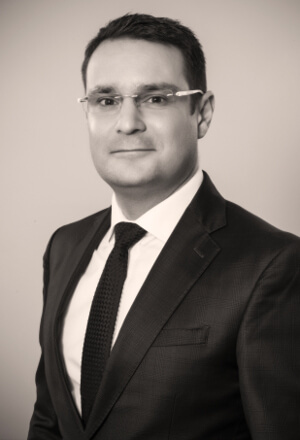 Lukas has been appointed as board director at CEE Attorneys. He is responsible for marketing strategy implementation and its coordination between respective offices, public relations as well as social media.